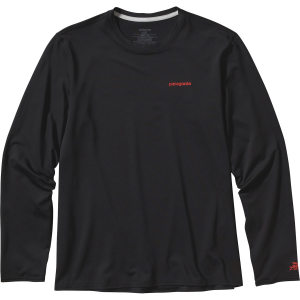 Save your nips the aches and pains of sun and surf with the Patagonia Men’s R0 Long-Sleeve Sun T-Shirt. 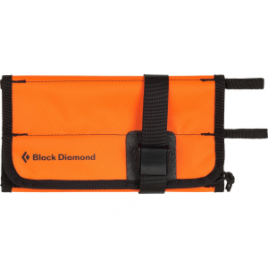 This Bluesign approved shirt provides 50+ UPF protection from the sun, Polygiene permanent odor control, and thumbholes to keep the sleeves down. The relaxed fit is designed to allow cool air to pass through the shirt for a more comfortable feel, while the set-in sleeves help keep your arms paddling freely while you get out to the break.